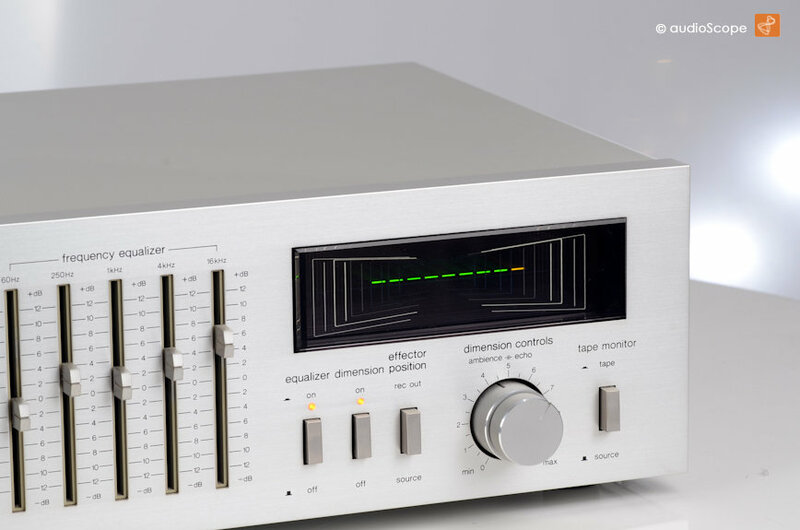 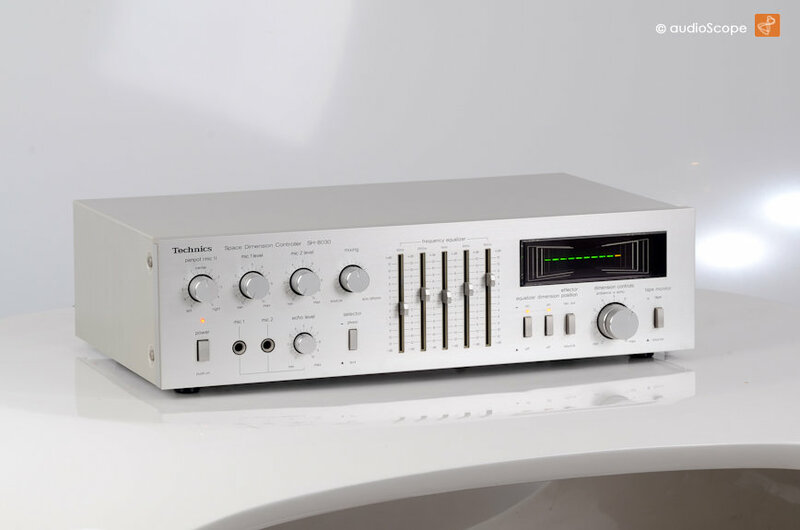 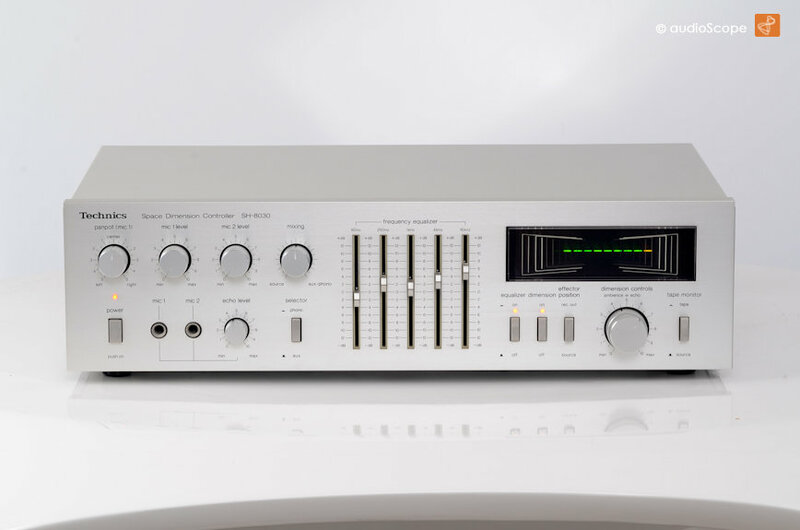 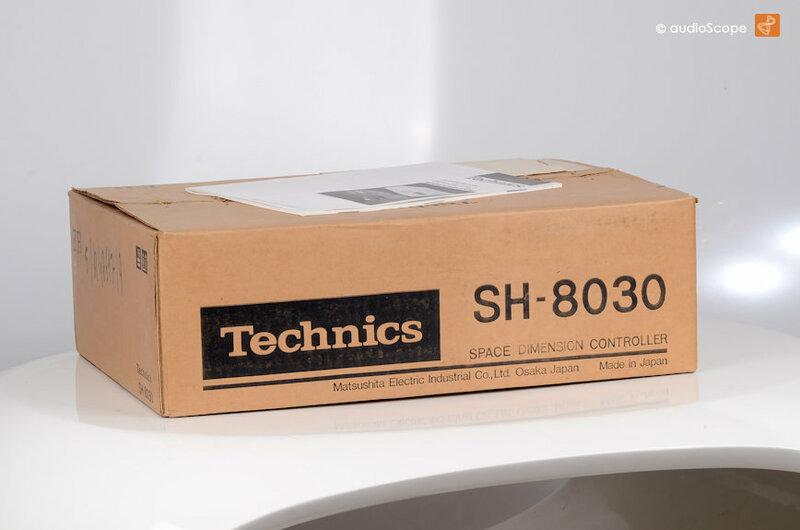 Technics SH-8030 Space Dimension Controller for sale. 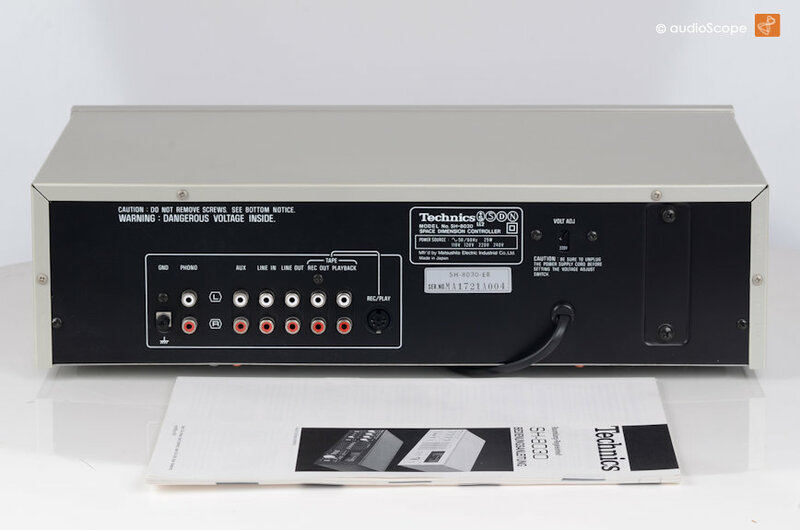 From first owner in Time Machine Quality. 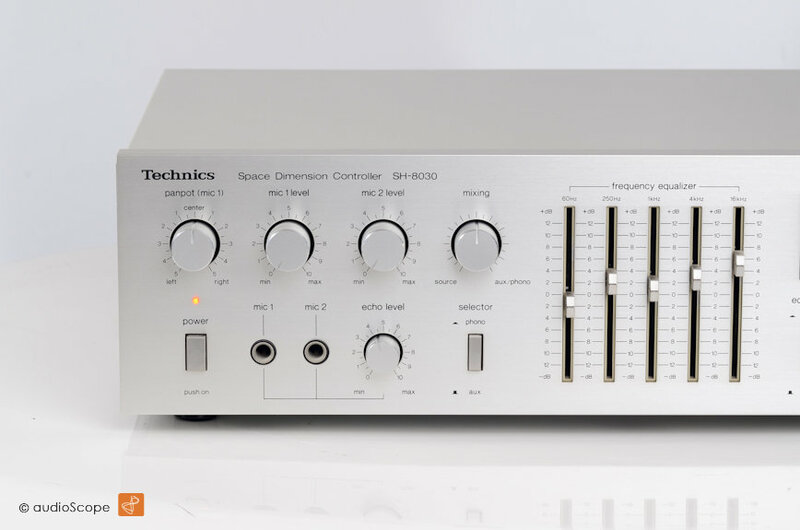 Also available in Technics grey.